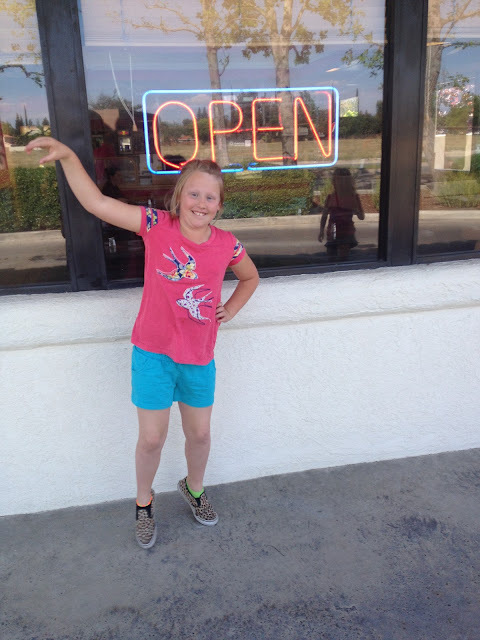 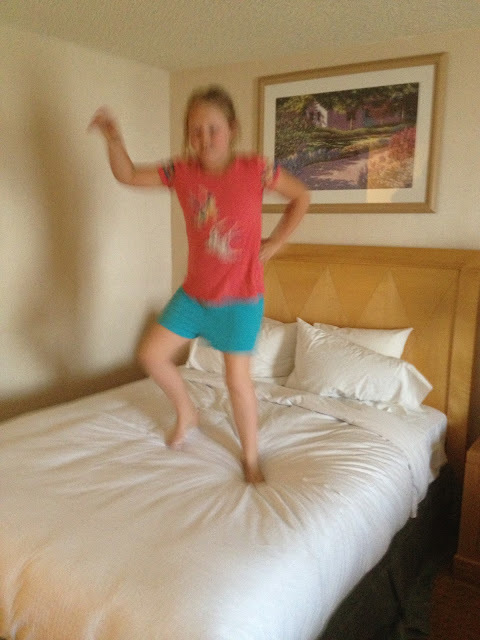 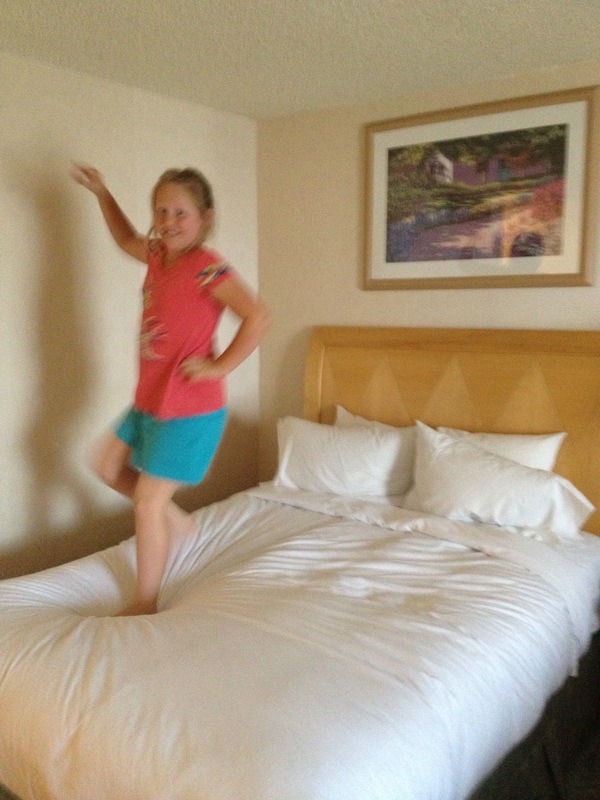 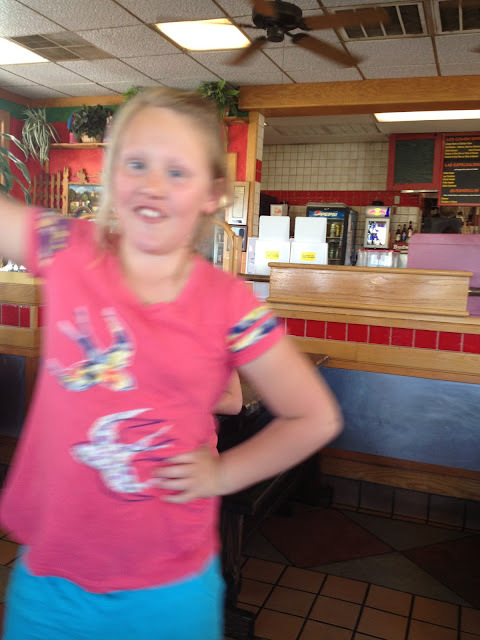 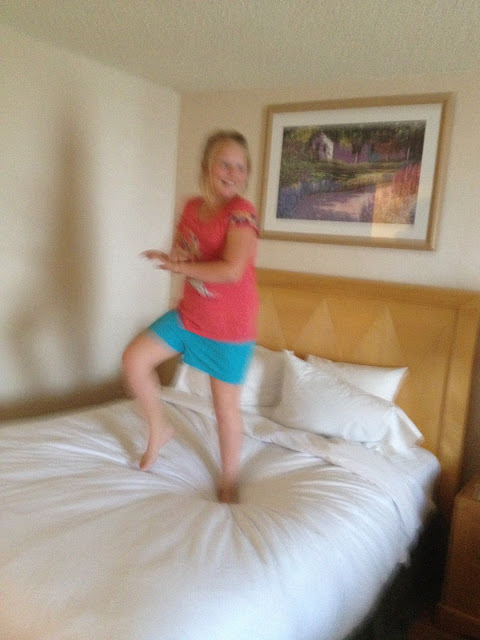 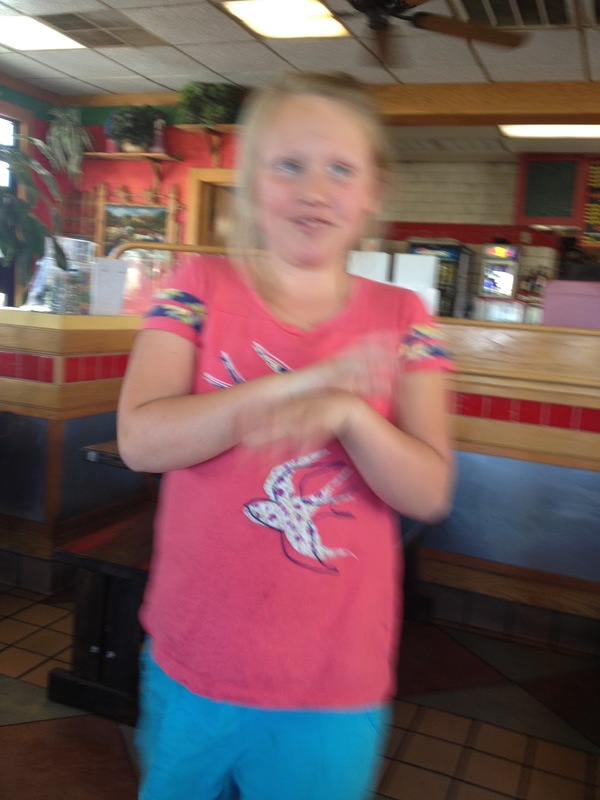 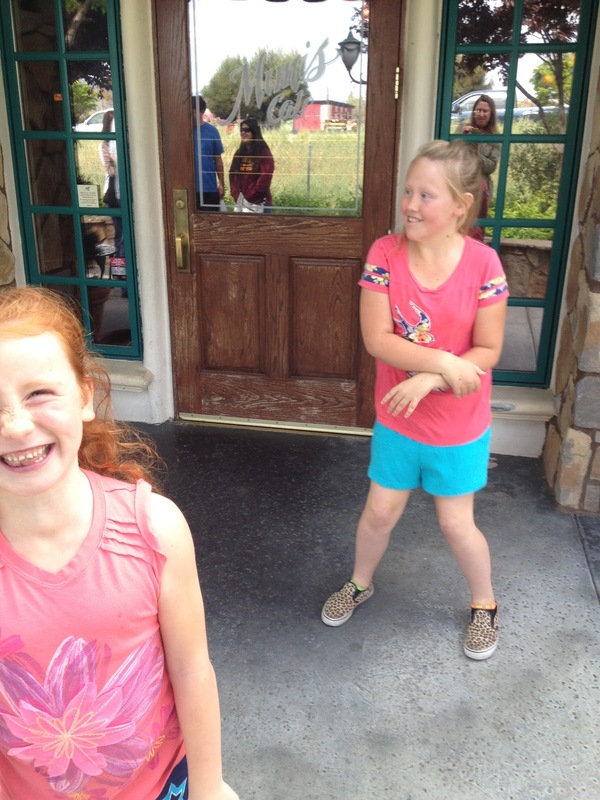 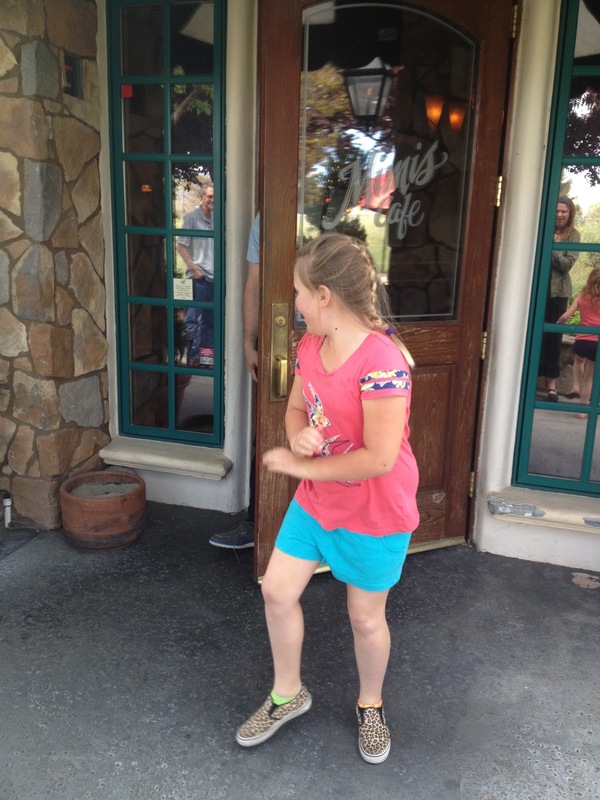 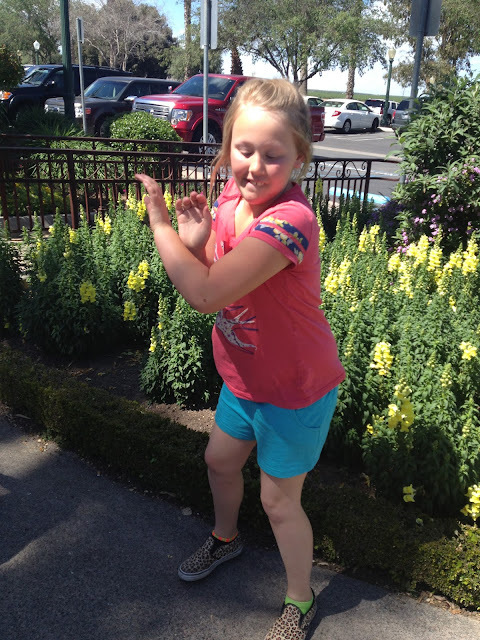 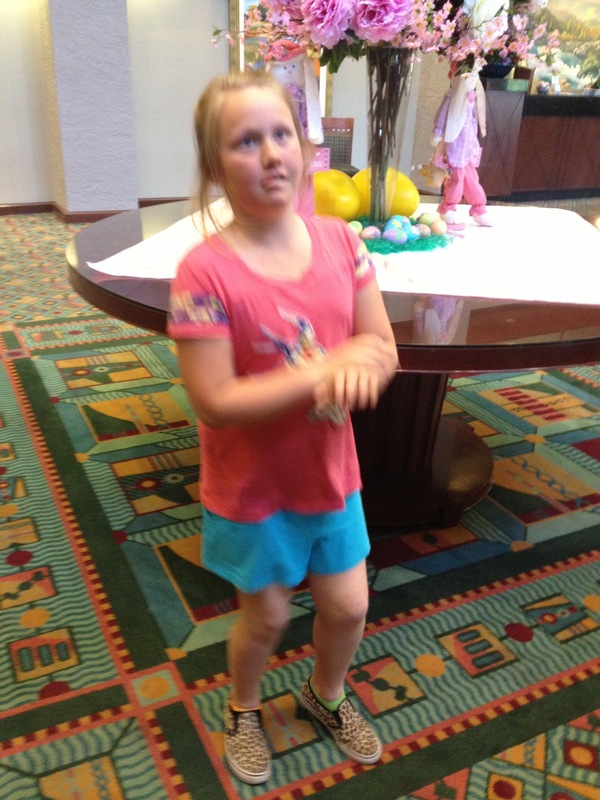 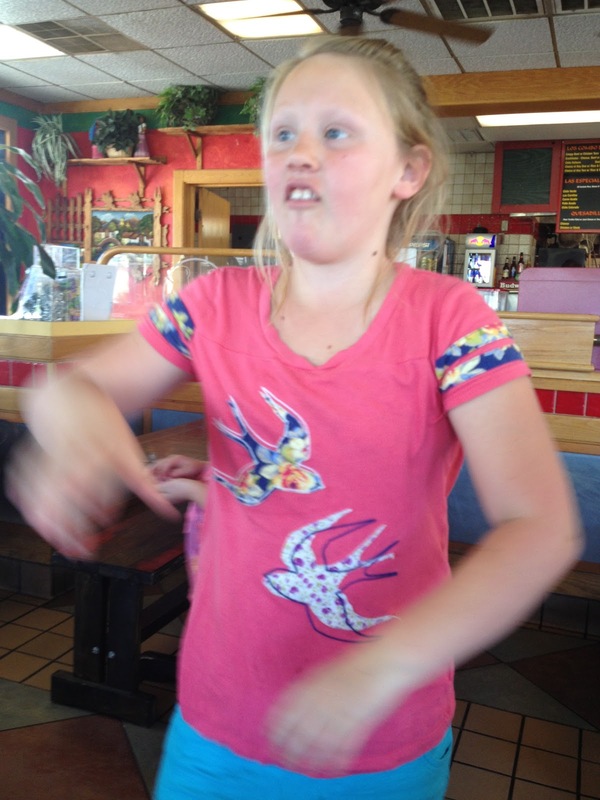 I've been meaning to write about my father’s mother, Grandma H, but we have to start with my daughter Daisy’s (genius) request to have me take a picture of her dancing Gangnam style at every stop on our recent trip to Bakersfield, where my father grew up and Grandma H lived until she passed away at 98. A few days before we left, Daisy announced how she would be commemorating our pilgrimage to Grandma H's crypt on what would have been her 100th birthday. 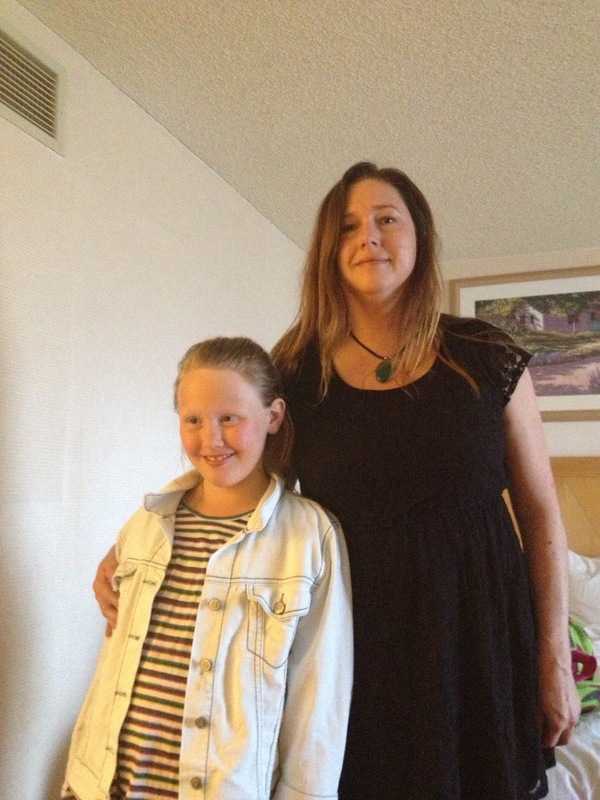 Watch 9/11: Explosive Evidence - Experts Speak Out on PBS. 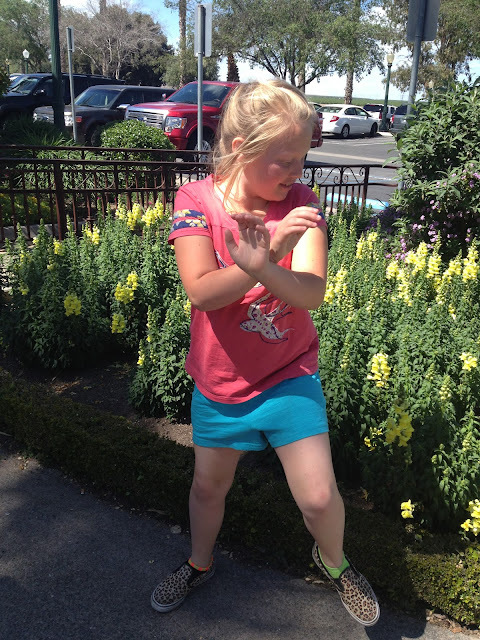 See more from CPT12 Presents.